Last week I posted that I was doing new covers for my two existing books and I also posted pictures of two possible covers. I appreciate all the feedback I got on that post. 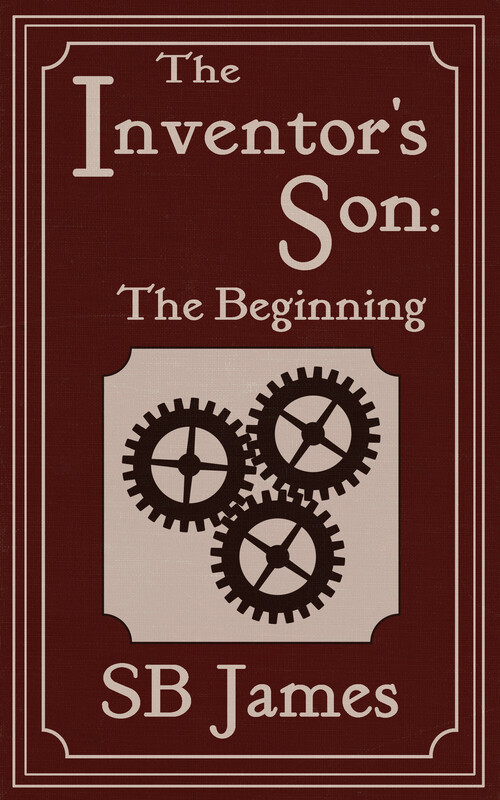 To review, this is now going to be the new cover for The Inventor’s Son: The Beginning which I did not have posted last week. I will be uploading the new covers to all the outlets when Book 2 is released. 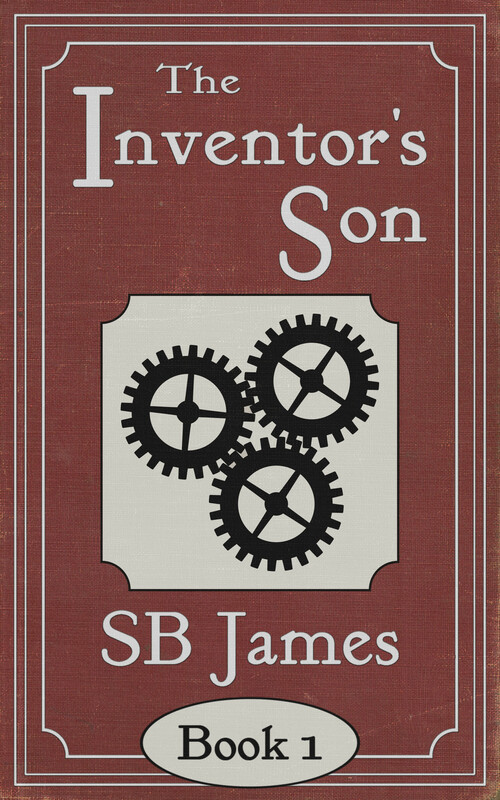 This is the new cover for Book 1, The Inventor’s Son. On this one, and all the other novel-length books in this series, the old cover texture is going to be more apparent. Now for the decision. 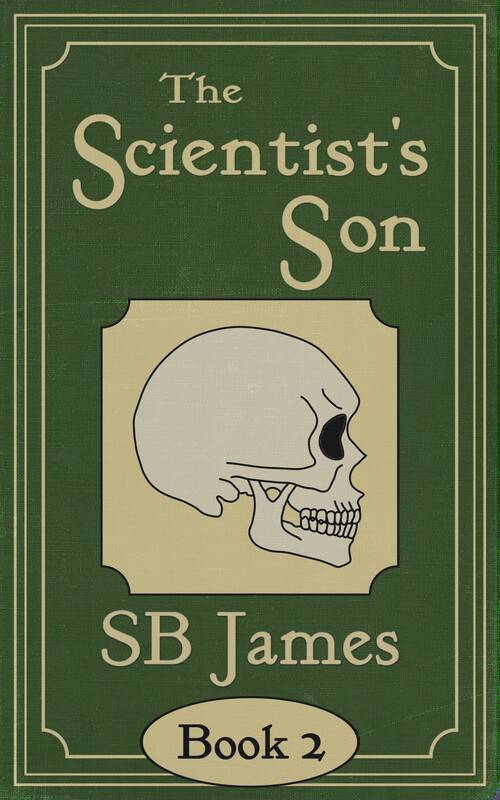 Based on feedback I’ve gotten, both here and on Google+, the landslide favorite was the cover with the skull. But, I’ve gotten opinions that I should integrate a gear on the skull. I’ve even had one person go so far as to make a mock-up with the hex design (see last week’s post) on the skull. 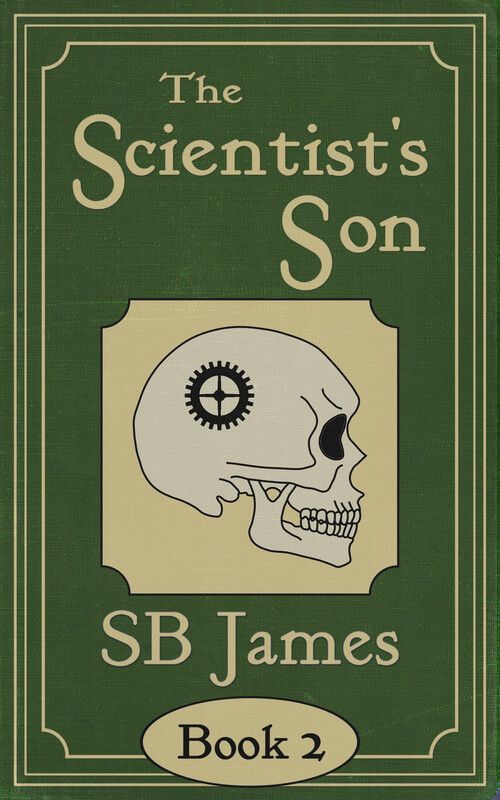 I thought the initial suggestion of the gear on the skull was a bit more in keeping with the simplicity I’m trying to aim for with these covers. As always, I appreciate any and all input, and I also want to give a shout out to Steve Vernon who was the first one to come up with the “gear on the brain” idea! 2 Comments on New Book Covers, Part Deux! Thanks! I’m thinking of taking this decision to the kboards, because I am honestly still not sure about the gear on the skull. I think the issue may be that the space on the skull is like negative space… We shall see!